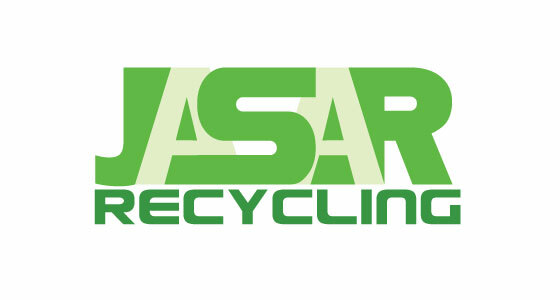 JaSar is a full-service recycler, specializing in the procurement, processing (including certified product destruction) and marketing of a full range of commodities. Among them are fibers, plastics, glass, paper, and ferrous and non-ferrous metals. 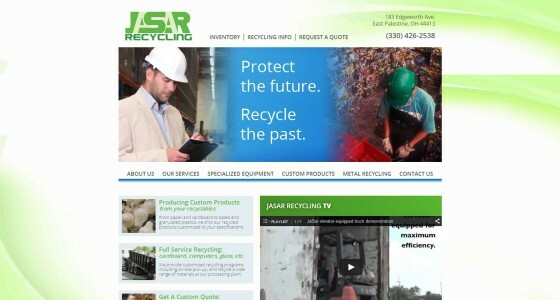 In addition to serving many local and regional firms, JaSar also works with national and international companies such as Pepsi, WalMart and Nestle to meet their recycling needs. Farris Marketing created JaSar’s original website several years ago, and produced web videos and marketing materials. Recently we revamped the website, and also implemented a system by which they can continuously add and update inventory according to their needs.